bristle against the black horizon. well piss into the wind. Well ok then. just up the road from our old house. There’s a hairline crack in the Great Lakes. The paddlefish see it, swim by mouths agape. holding, for now, the lake out and the city in. to escape through the gift shop. of Darwinian wheels spinning in muck. through the dark conveyer-belt corridors. into undulating hits of ecstasy. I see starving gannets begin to circle. their bills sharpened by the winds. up in concert at the ceiling. 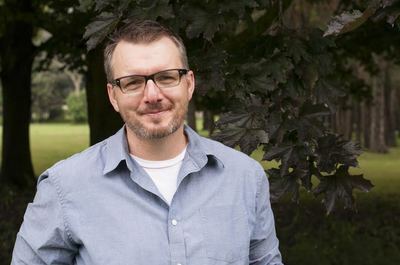 TOM CULL grew up in Huron County and now resides in London, Ontario, where he teaches creative writing and serves as the city’s current Poet Laureate. 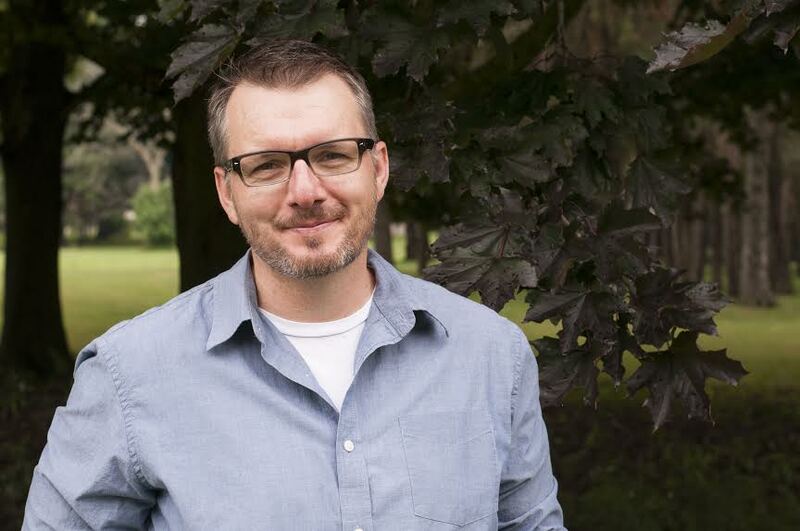 Tom’s work has appeared in The New Quarterly, The Word Hoard and been anthologized in Translating Horses (Baseline Press), 150 Stories (Office of the Lieutenant Governor of Ontario), and a forthcoming collection dedicated to water protection and social justice (MSU Press). His chapbook, What the Badger Said was published in 2013 by Baseline Press, and his first book of poems, Bad Animals will be published by Insomniac Press in Spring of 2018. Since 2012, Tom has been the director of Thames River Rally, a grassroots environmental group that he co-founded with his partner Miriam Love, and their son, Emmett.